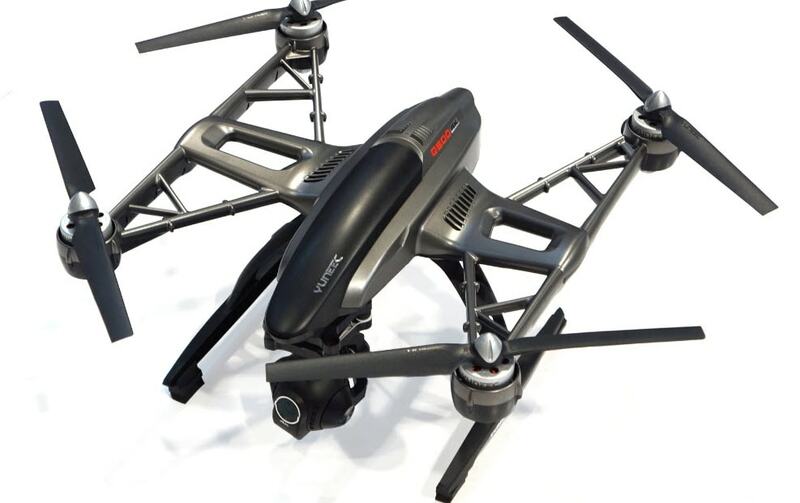 From last few years, drones (quadcopters) with pre-installed cameras are becoming more and more popular. You might also want a multi-rotor type drone to capture breathtaking footage of sites like waterfalls and risky situations like disaster surveys. We spent 25 hours of research and comparison, and rounded up the top 10 best drones with camera on the market. Read on the guide to know more. You will be glad to know that there are many compact drone units that possess great camera units and are able to capture amazing stills as well as videos. The list below will help you to collect information about some of the best entry level, mini and advanced drone units. Video Resolution: 4k at 30 fps and 1080p at 60fps. Electronic Image Stabilization: 3 Axis type. Maximum flight time: It offers maximum flight time of 10 Minutes. Maximum range: 100 meters only. 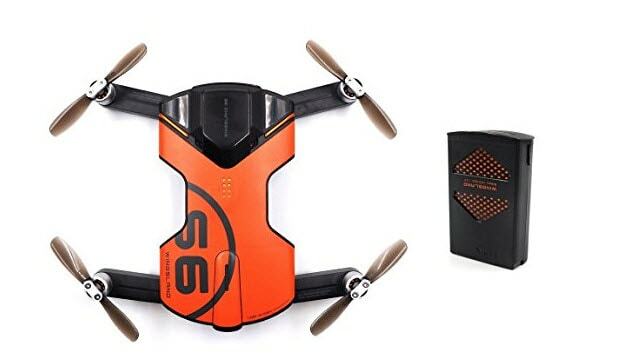 Wingsland S6 RC Drone is designed with 13MP camera unit that can record impressive stable footage with its 3 axis advanced electronic image stabilization feature. Its camera offers so many interesting features like flight path settings, auto following, time lapse recording, slow motion footage and panning etc. Flight Time: 4 to 6 minutes only. Gyro: up to 6 axes. 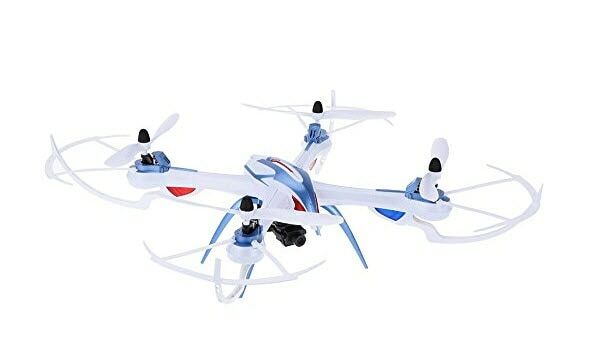 Here is a low cost type specially designed quad copter that can provide stunning image quality with its 6 axis type gyro feature. 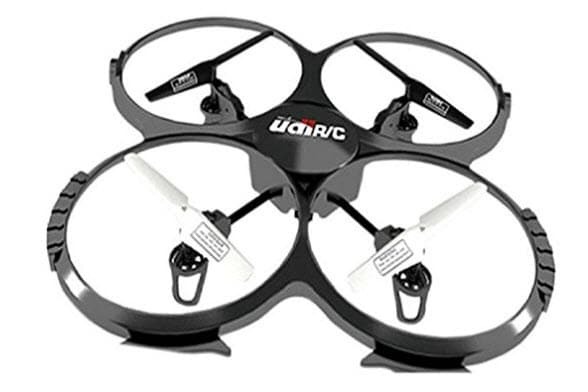 UDI is rated as one of the most useful drone with 2MP resolution at cheaper price range. 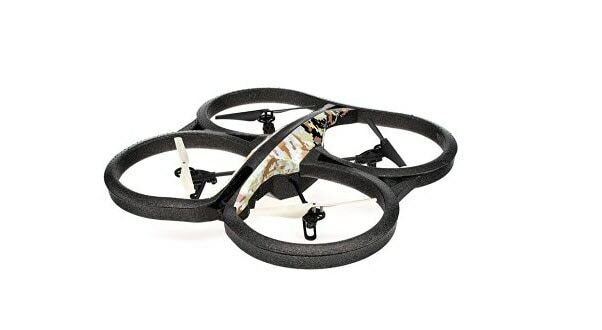 It comes with a 2.4GHz radio controller and you can enjoy aerial recording with HD quality results. This device is most suitable for beginners due to its small price range and impressive video quality. The supported video resolution goes up to 720MP whereas 6 axis type gyro support results impressive shoot. Flight Time: up to 8 minutes. Gyro Support: 6 axis type. Control Range: 100 to 300 meters. 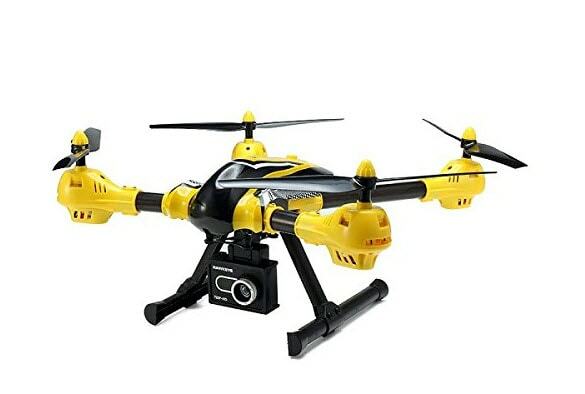 It is well known as a powerful big sized quad copter that can easily lift all compact action cameras. Users can adjust this device into Hyper IOC orientation mode and its flights can be adjusted to different speed limits with 40%, 60% and 100% rating. JJRC contains a powerful battery with its 2200mAh rating and LED indicators help users with easy monitoring. Flight Time: 10 minutes only. Camera: HD with 2MP ability and 720p resolution supported at wide angles. Maximum Range: 150 to 200 meters. Here is a robust and powerful drone design for your GoPro action camera shooting needs. This low cost device is most suitable for videography and photography where LED lights assist with easy navigation on night flights. Some of the most popular features of Sky Worrier are its headless mode, LED arms, Motorized Gimbal and One Key Return function. Sky Worrier is gaining more and more popularity among action camera shooters due to its wide angle focus that can capture better details on ground from air. Flight Time: It can stay in air up to 10 minutes. Camera: Built in HD with 720P resolution. Parrot AR is designed with robust protective frame and it can record videos with 720p resolution with rich gyro support. Some of its most interesting features include ARM Cortex A8 Processor with 1GHz 32 bit rating. It possesses ultrasound sensors and the return to home feature is also added. Users can control their drone from smartphone or tablet with the help of drone application. Max Speed: 49 mph (22 m/s) in ATTI mode. Notable Attributes: Multiple Zenmuse Camera Systems and Dual-Operator Mode. 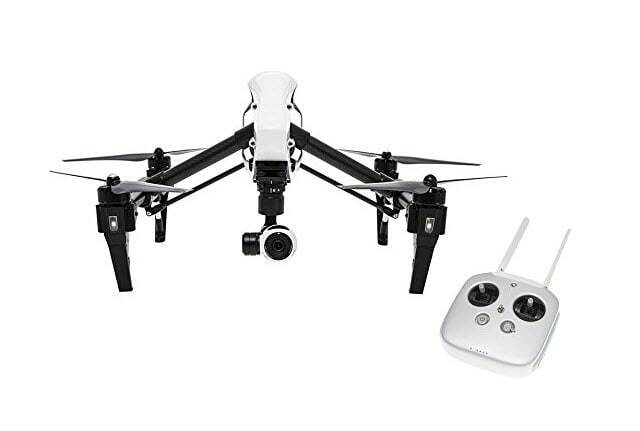 DJI Inspire offers 4K recording ability with its advanced 3 axis stabilization gimbal. Users will be able to enjoy live HD video with this device and its sleek appearance with aerodynamic airframe improves on air performance. It can be easily accessed via mobile phones using application based controls. The price range is quite high hence this device is advised for professionals only. DJI inspire holds all new features to assist users with efficient flight monitoring and recording. Maximum flight Time: 27 Minutes only. Video Resolution: 4K with 30 fps. This device was launched in 2016 but it gained attention from large user base due to its advanced aerial media system that serves professionals with impressive results. 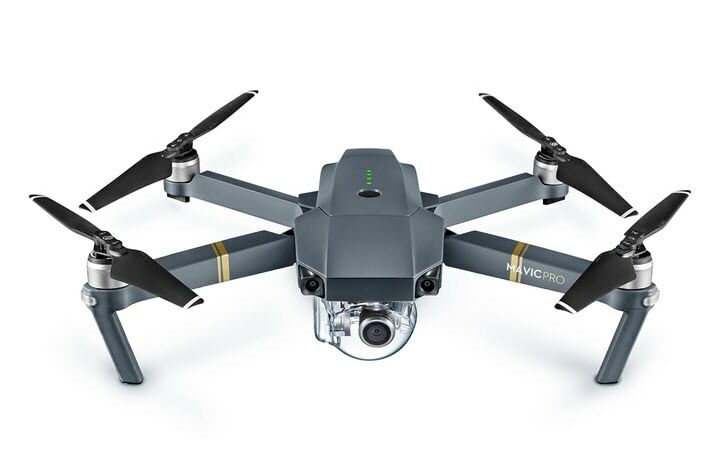 DJI Mavic is designed with 3 axis type Gimbal Stabilization feature and it can record 4K as well as Full HD videos. Its advanced navigation system can easy adjust between changing environments. Video: 4K resolution at 30fps. Flight Time: 22 to 25 minutes. 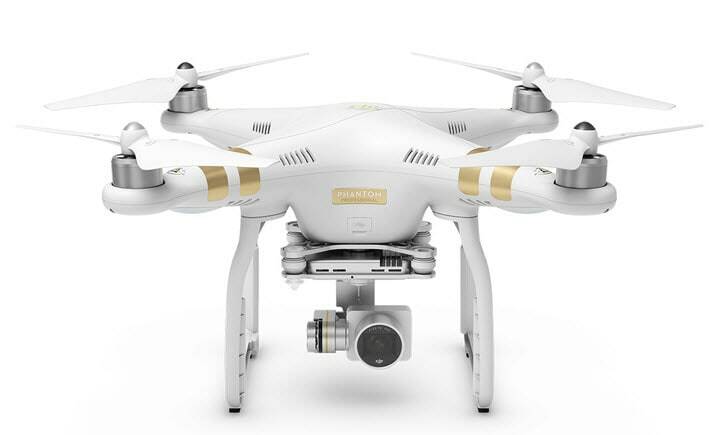 DJI Phantom 3 Pro is well equipped with so many interesting features that make in air footage coverage an easier task. It can be easily controlled from Android as well as iOS devices and inbuilt GPS sensor makes navigation task more interesting. Vision positioning system is also added to support impressive indoor recording. Users will be able to capture 12MP stills using DJI 3 pro and everything can be saved inside a 16GM microSD Card. Video Resolution: 4K with 30fps. 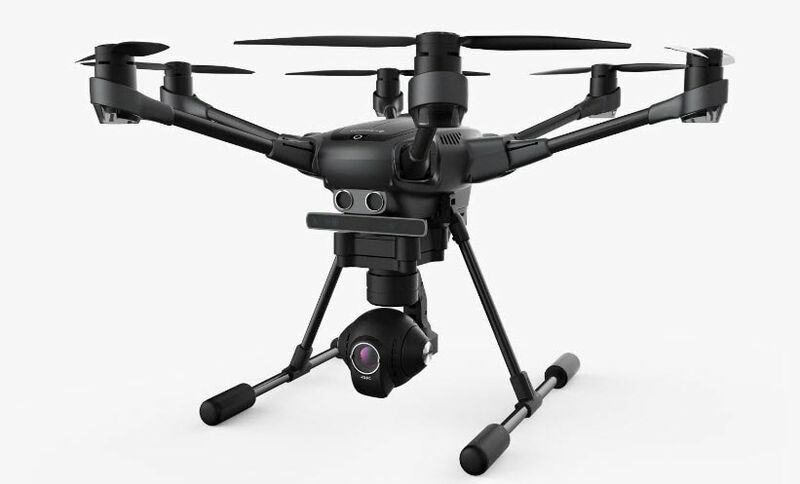 Yuneec typhoon H offers amazing flight experience with its in built GPS function and ultra sonic type collision prevention system. You will love to enjoy recording with its 8 smart in air modes, auto take off, auto land and auto return to home feature. The lightweight and compact size of camera makes it suitable for transportation. Yuneec Typhoon H is designed with 3 axis type advanced Gimbal Pans that cover 360 degree results. Video Resolution: 4K with 30fps and 1080p with 120fps. This device supports three flight modes as Home Mode, Angle Mode and Smart Mode to serve users with customized results. You will enjoy to record crystal clear videos with its 3 Axis Gimbal that stabilized aerial videos as well as stills. The MicroSD card support is extended up to 128 GB. It's built in GPS capabilities assist in faster navigation during flights and users can also control this device from their iOS or Android device using dedicated application.